THURSDAY, Jan. 12, 2017 (HealthDay News) -- The Republican-controlled U.S. Senate took the first step early Thursday morning of dismantling the Affordable Care Act, the controversial health reform law that has been a centerpiece of the Obama administration. By a 51-48 vote, a GOP-backed budget resolution sets a Jan. 27 deadline for a draft of a repeal of what is commonly called Obamacare. A House vote on the resolution could happen as early as Friday, The New York Times reported. The Senate resolution avoids the possibility of a filibuster by Democrats on any repeal legislation. The resolution creates special budget rules that would allow the repeal vote to proceed with a simple majority in the 100-member Senate, instead of 60 votes, the Associated Press reported. Some Republicans in Congress have said they are wary of repealing the Affordable Care Act without a replacement health care plan at the ready. Several senators told the Times the Jan. 27 deadline is not set in stone. President-elect Donald Trump said during a news conference Wednesday that such a repeal would not occur without a replacement plan in place, but he didn't specify how that would be accomplished. During the Senate vote on what is largely a procedural measure, Democrats protested that millions of Americans could lose health insurance they had gained under the Affordable Care Act. "Put this irresponsible and rushed repeal plan aside," said Minority Leader Charles Schumer, D-N.Y., the Washington Post reported. "Work with us Democrats on a way to improve health care in America, not put chaos in place of affordable care." Senate Republicans were just as fervent about their position. 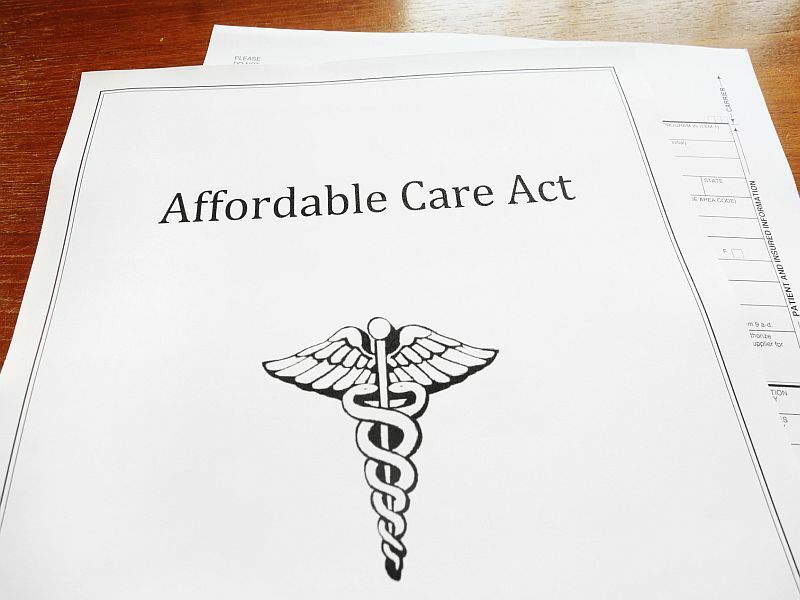 Passed in 2010, the Affordable Care Act has provided health insurance to more than 20 million Americans. It has several provisions that have proven popular with a majority of Americans. Those provisions include requiring insurance companies to offer coverage to people with pre-existing medical conditions, and allowing children to remain on a parent's plan until age 26. But it also requires all Americans to have insurance or pay a penalty, a provision that opponents of the law call intrusive government overreach.